Say Goodbye to Unwanted Hair, Skin Blemishes and Unsightly Thread Veins. 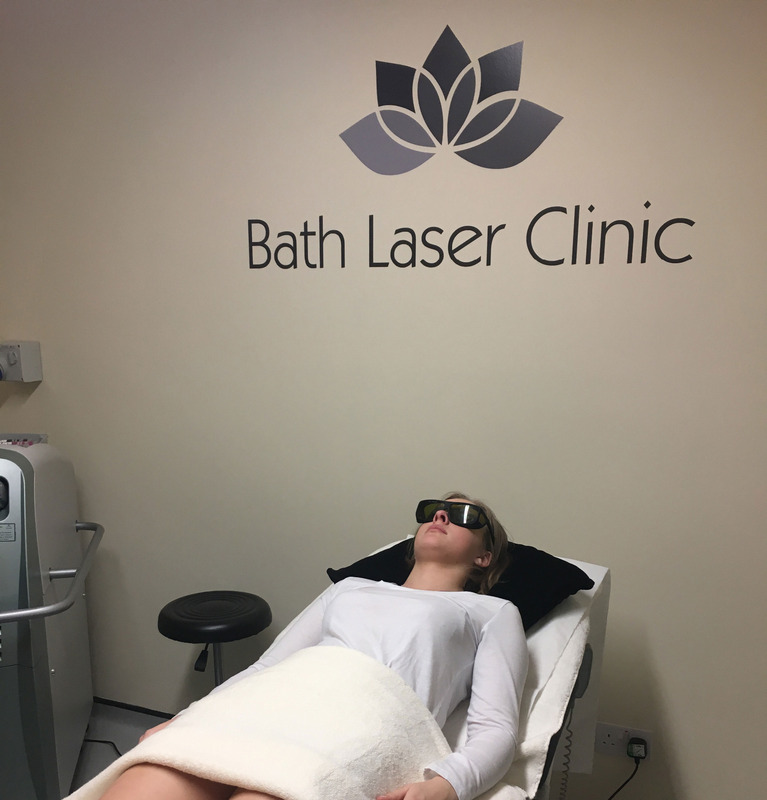 Bath Laser Clinic is located at 45 Upper Oldfield Park (within the GP Surgery) Bath. 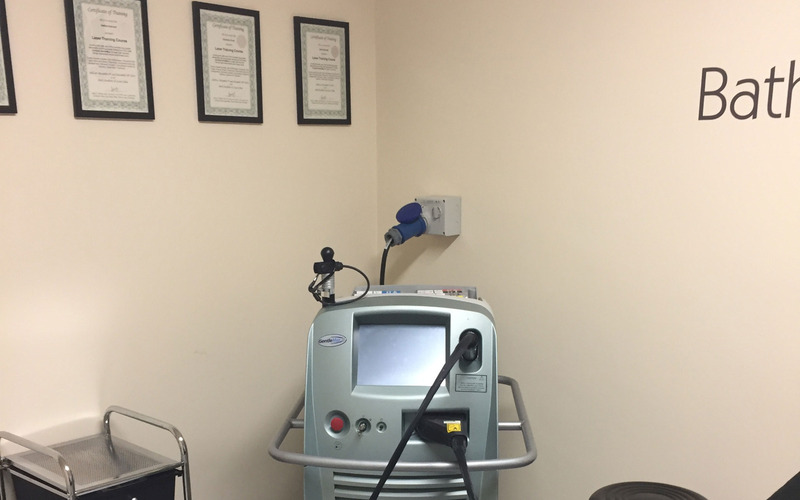 We offer a wide range of laser treatments for hair removal, blemishes and thread veins. 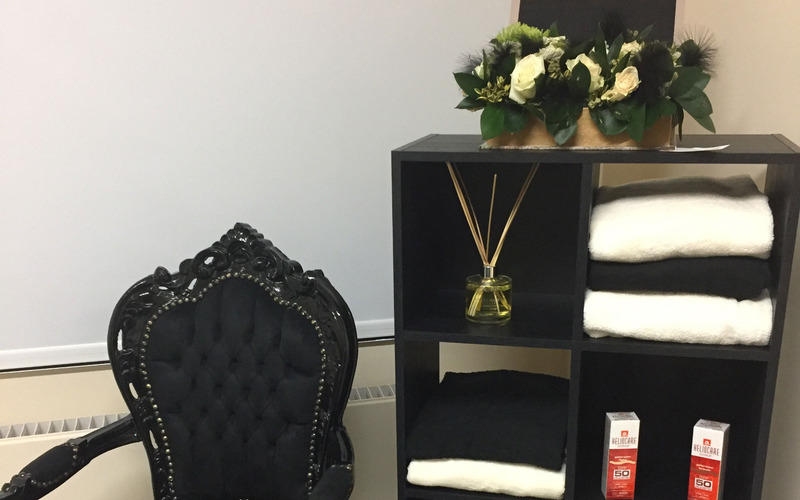 We have a well-appointed and comfortable treatment room and our Laser Therapists are fully trained. 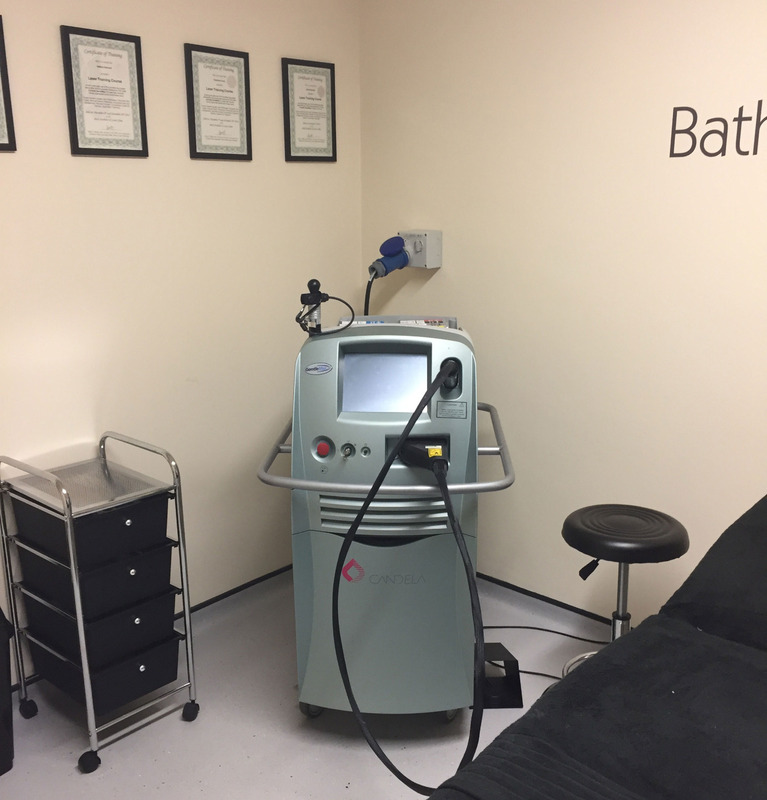 After an initial consultation and patch test our Laser Therapists will advise you of the number of treatments you may need (usually six), along with any aftercare requirements to ensure the best results. The Candela Gentlemax Laser uses the very latest technology to deliver medical grade treatment. Body hair contains melanin, which absorbs the light delivered by the laser and which subsequently destroys the hair follicle and prevents the hair from growing back. Suitable for most skin types and the procedure is virtually painless. Only hair follicles in the growth phase are destroyed by the laser - this is why it is necessary to deliver a course of treatments as not all hair is in the growth phase at any one time. A course of 6 - 8 treatments are usually needed and the interval between treatments is 1 - 2 months. This treatment is available from our surgery in Bath. Also known as spider or broken veins, these small veins often appear on the face and legs and become more visible with age. Thread veins can be treated on all parts of the body using laser treatment, most commonly superficial veins on the face, chest wall and legs. 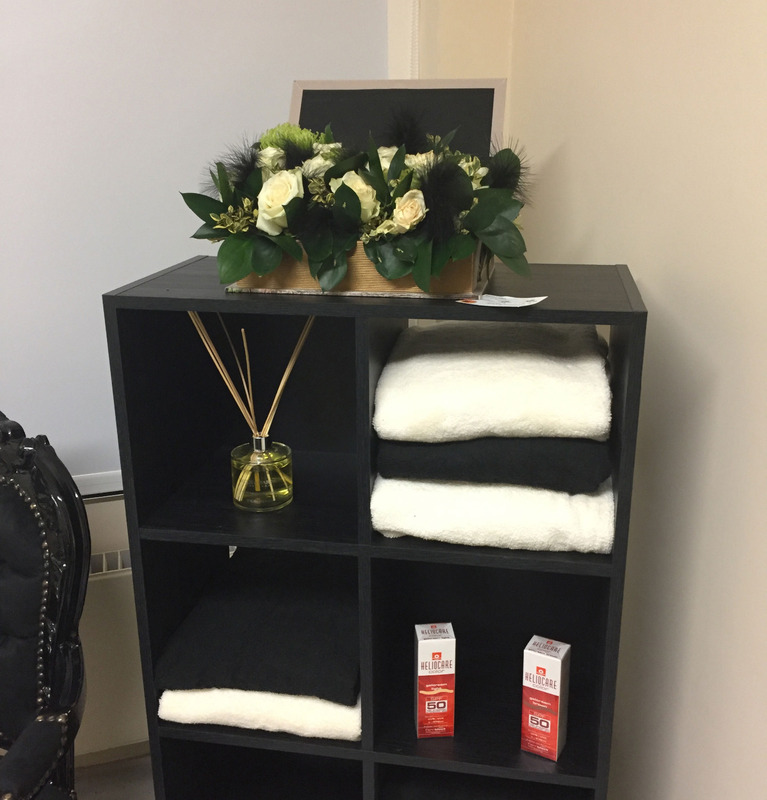 Treatments typically last between ten and twenty minutes and it is important to avoid tanning before and during the treatment. Aftercare is very important to ensure a successful result and you will receive expert advice from our Laser Therapists.